INSEC organized a public hearing program at Jugal Rural Municipality-1 in Sindhupalchk on March 22 . Most of the victims complained that they could not get the second installment of fund due to the slow process from the government. Speaking at the program, Eek Bahadur Silmal of Jugal Rural Municipality-1 said that he could not get the second installment due to the delay from District Coordination Committee. Local Chandrakaji lama said that the village is still at risk due to the earthquake and citizens are still living there in a fear. Ward member Goma Nepali said that women are living in the village with fear. Member Padam Silwal of District Coordination committee committed that he will expedite the process if it is due to the delay from the staff. 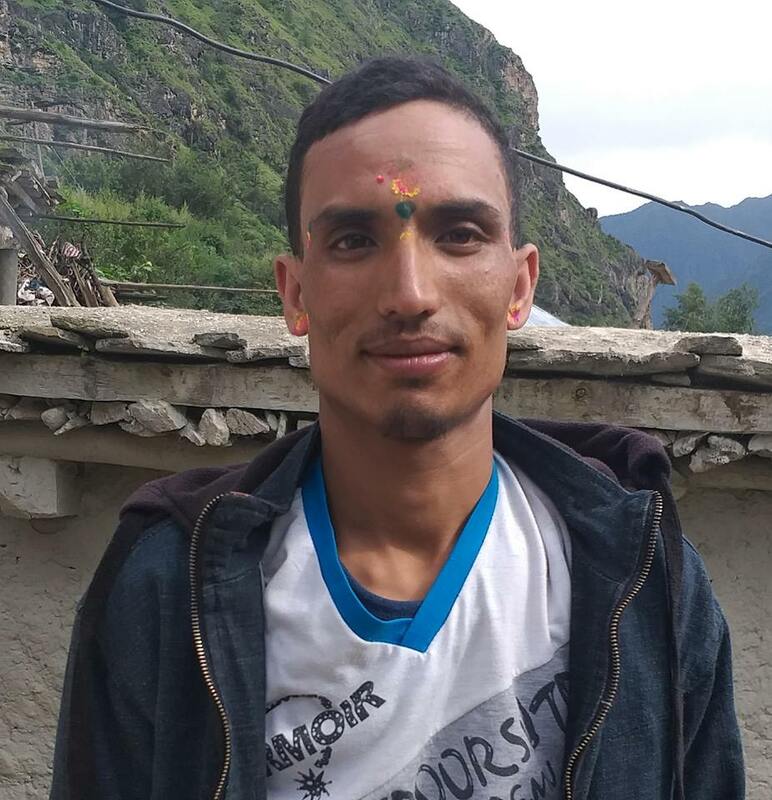 Ward member Kamal Thapa of Jugal Rural Municipality-1 said that he will work to expedite the process so that the victims can get the second installment on time.